Her home is evident of long-term living and a safe space for Collver-Holm and her 5-year-old daughter. White string lights line the tops of the walls adorned with her daughters’ drawings. Colorful prayer flags hang on the fence outside. 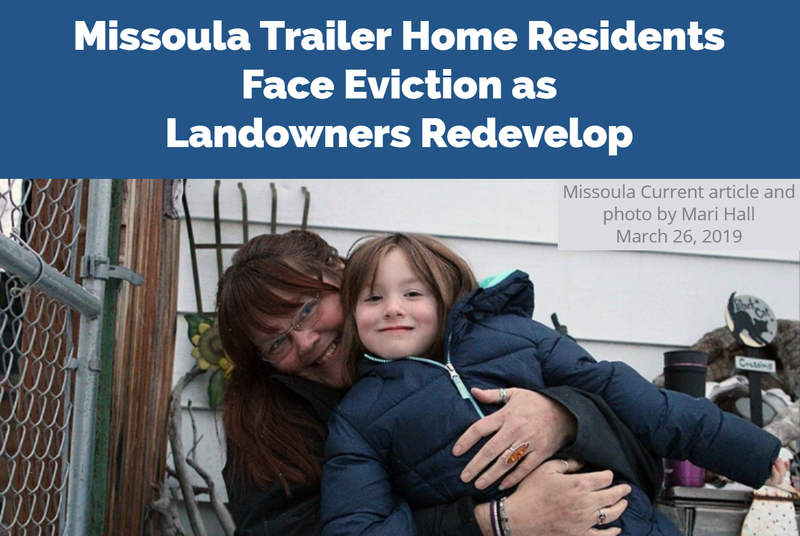 This isn’t the first-time residents of a Missoula mobile home park have been displaced.